BAMBINO!!! 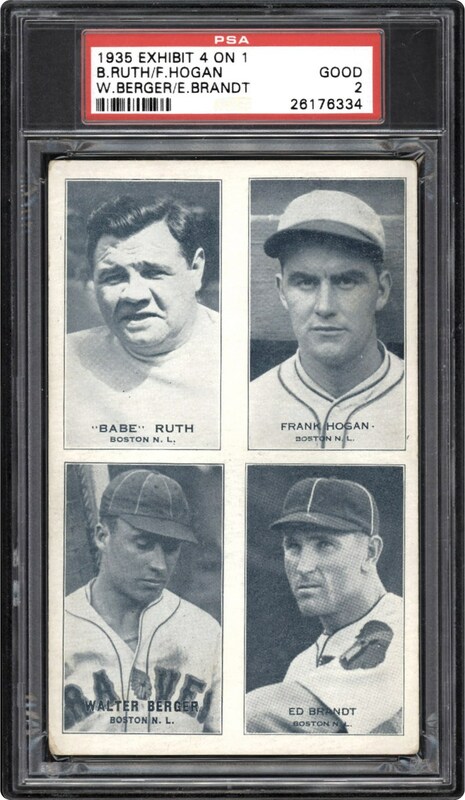 This oversized Exhibit card from 1935 showcases 4 players from the Boston N.L. Team. One of the 4 players is Babe Ruth. 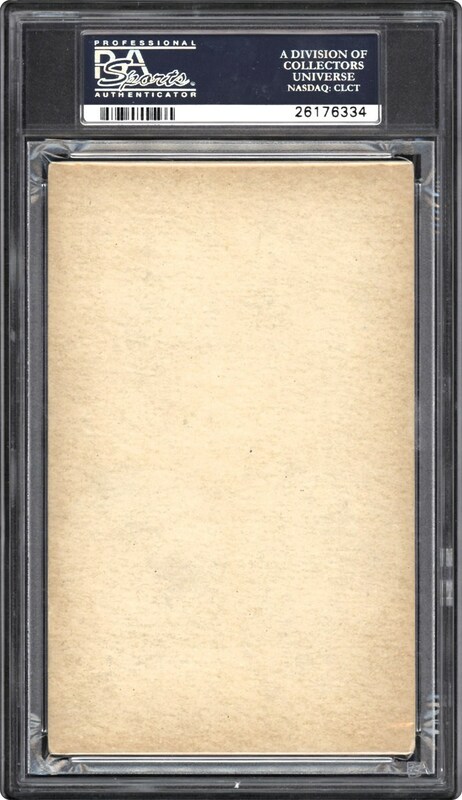 This PSA 2 blank backed card looks better than the offered grade. Consider that this is the last time Babe Ruth was issued on an Exhibit card. Add this Ruth card to your collection!! !